Ladies n Gentlemen I told ya all Tha life is JeJe.. . . 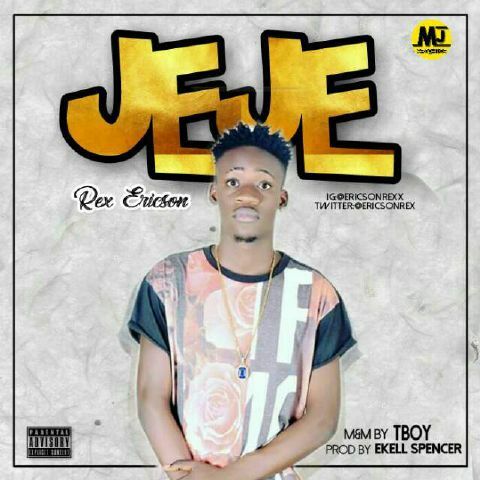 This is the master piece coming from a music maestro from the heart of Tha Middle belt Rex Temitope Ericson better known by his stage name Rex Ericson Afro dancehall king!!!! A fela prodigy!!! Rex Ericson drops is first single under his new management Victor Daniels picture!!!! A killer tune was made on a Spencer beat.......mixed n mastered by Lagos base producer 3brain!!! !